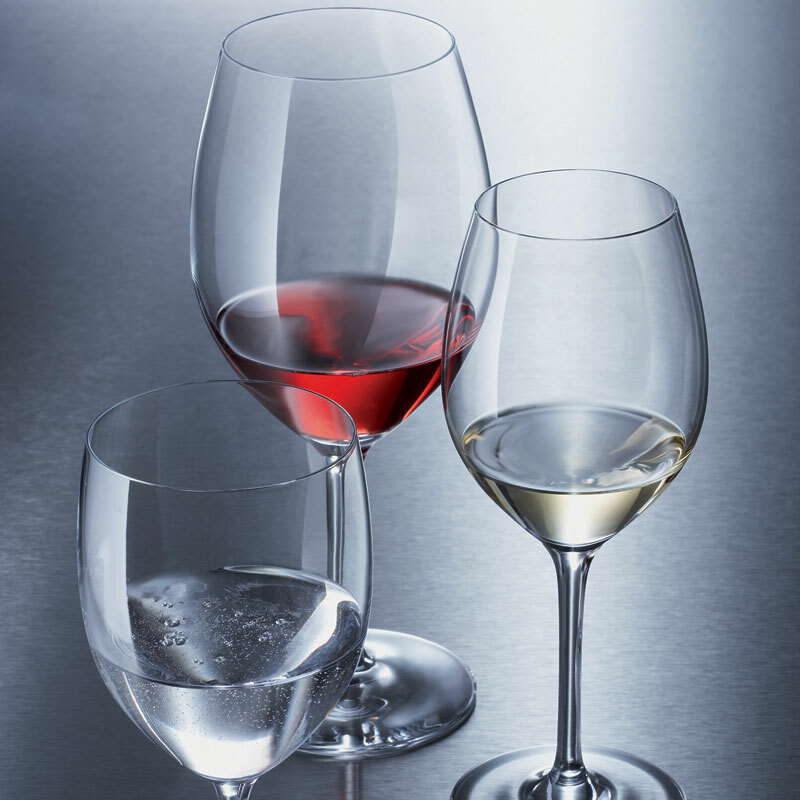 The more opulent the white wine, the more scope it needs in a glass. 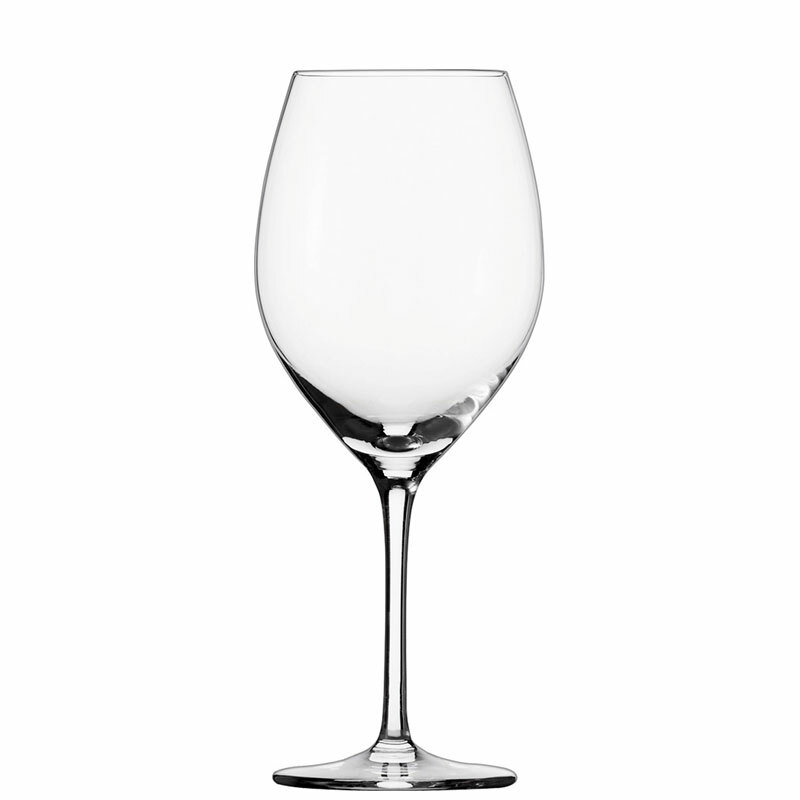 A classic white wine bowl is simply too narrow. Barrique influence is a lesser consideration here. What matters is that the alcohol and flavours are released.